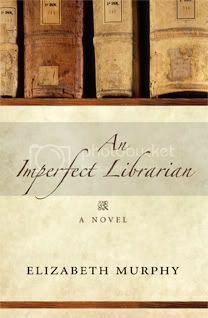 An Imperfect Librarian is a tale about being human in an imperfect world told with humour and compassion and set in a moody Newfoundland landscape with bibliophilia in the foreground. Lundrigan’s previous novels have been praised by the likes of Canadian literary iconLisa Moore, who endorsed her last novel, Thaw, to The Globe and Mail’s Margaret Canon, who listed Lundrigan’s first book, Unraveling Arva, on her top ten books of 2004. The Seary Line is a collage of interactions that explores the strength of a bloodline, and the often minute, but significant energies that propel a life forward. Nearing death, an old man laments his poor choice of a wife, and has orchestrated a situation where he will see his childhood love one last time. From these circumstances emerges Stella, a woman who grapples with her family ghosts as they reach across the generations. Winner of the 2008 IPPY Award for Best Regional Non-fiction. Shortlisted for the 2008 Winterset Award. The devastation of many of the greatest North Atlantic cod stocks, particularly those of Newfoundland and Labrador and the Grand Banks, has become an icon for the unsustainable relation between human exploitation and Nature. 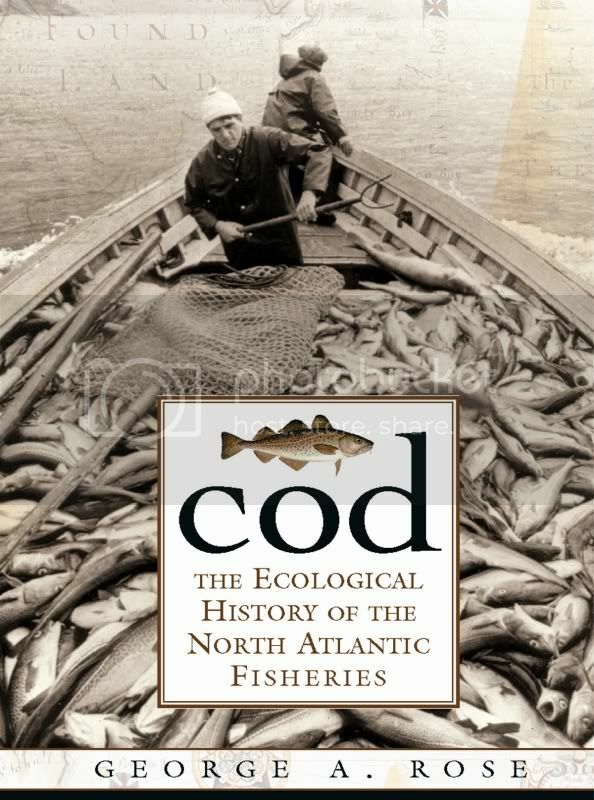 Here, George Rose tells the full story of that devastation, for the first time -– from the formation of the North Atlantic marine ecosystems to the massive stock declines in the last half of the 20th century.